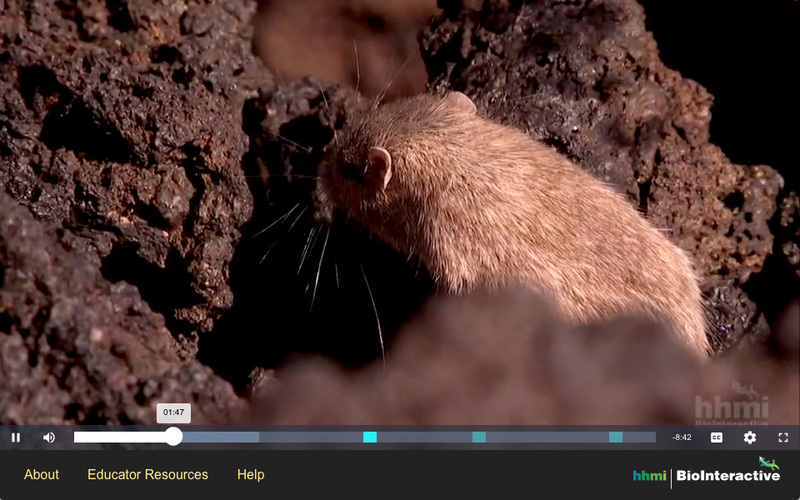 A3MG designed and programmed this custom video player that features interactive quizzes for HHMI BioInteractive short films. 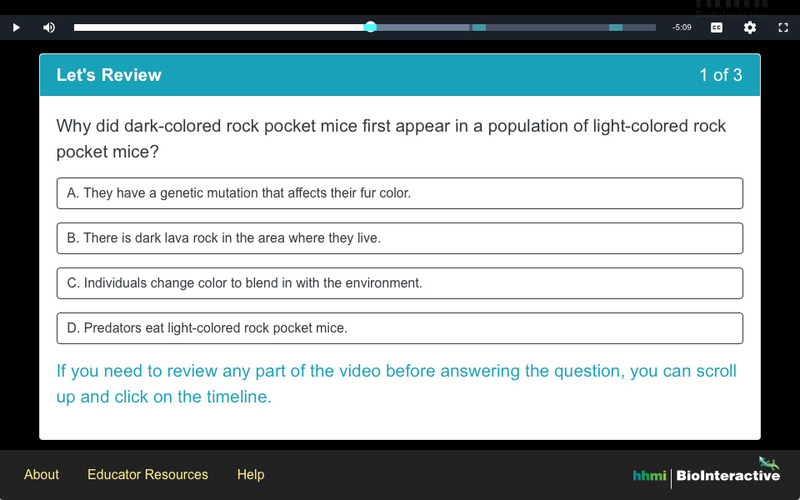 Embedded quiz modules test students’ understanding as they watch the short film on the rock pocket mouse—a living example of Darwin’s process of natural selection. 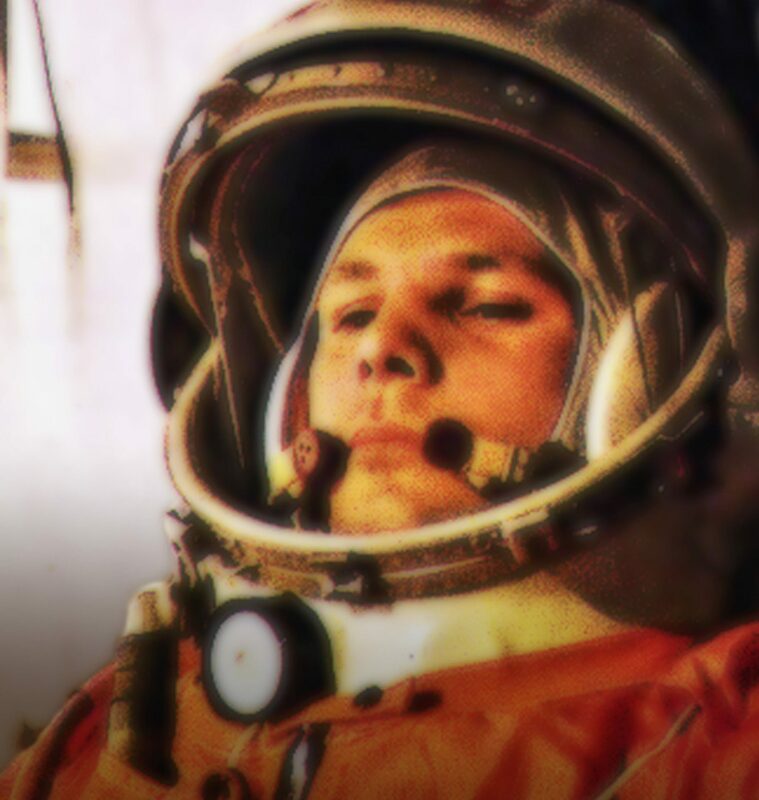 This project has been redesigned to comply with the WCAG 2.1 AA guidelines and includes screenreader accessibility, subtitles, and an audio description (AD) version of the film.